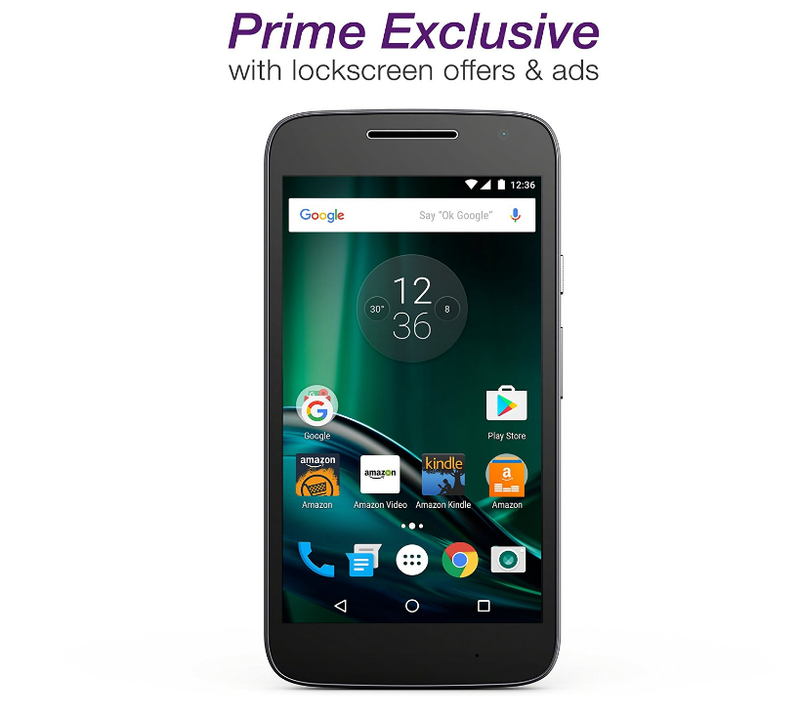 Since Amazon started selling select Android smartphones at a discount price in exchange for ads, developers have been trying to figure out way to unlock the full potential of these devices. A thread in our Moto G4 Play forums was started by XDA Junior Member A.Fitz in hopes to get the ball running on unlocking the bootloader. This discussion thread hasn’t uncovered a way to unlock the bootloader just yet, but XDA member ledothis was able to get a tethered root solution working on the Moto G4 Play Amazon variant. This tethered method requires /init to be patched, sepolicy and /sbin/adbd taken from the athene-m image, /xbin/su taken from the android arm emulator, and /init.mmi.usb.rc changed “echo 1” to “echo 0” in two places.